March 16, 2018 to March 16, 2018 Come meet our wide array of exotic birds. 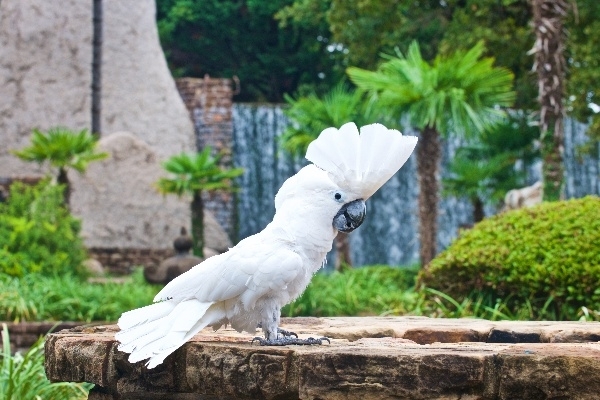 Watch how they are trained and learn about their everyday life here at Horseshoe Bay Resort. Complimentary.